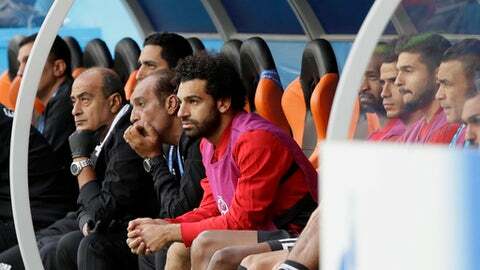 Millions of Russians will be watching when their team plays Egypt in its second World Cup game – but not President Vladimir Putin. Kremlin spokesman Dmitry Peskov says that ”it’s hardly likely that (Putin) will manage to watch the game live” during a visit to neighboring Belarus for talks. Russian President Vladimir Putin’s spokesman Dmitry Peskov tells reporters Monday that ”we breathed a sigh of relief” upon learning that there were no fatalities. He wished the injured a speedy recovery.